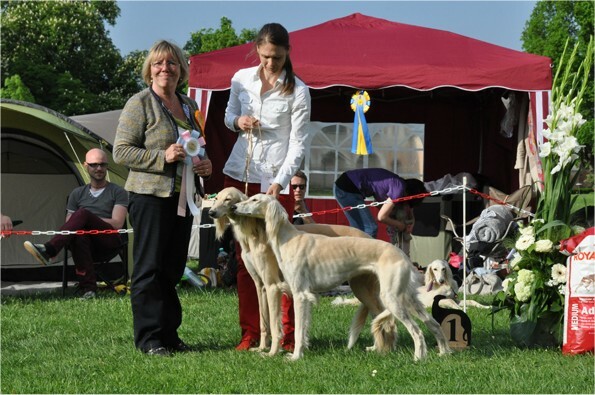 we wish them and their owners the very best for the future! 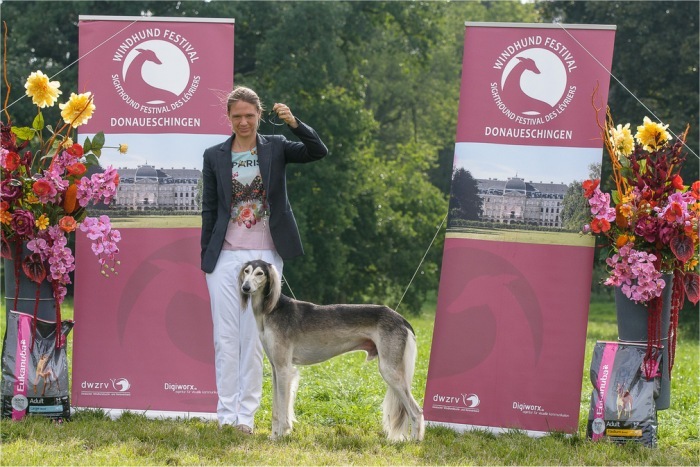 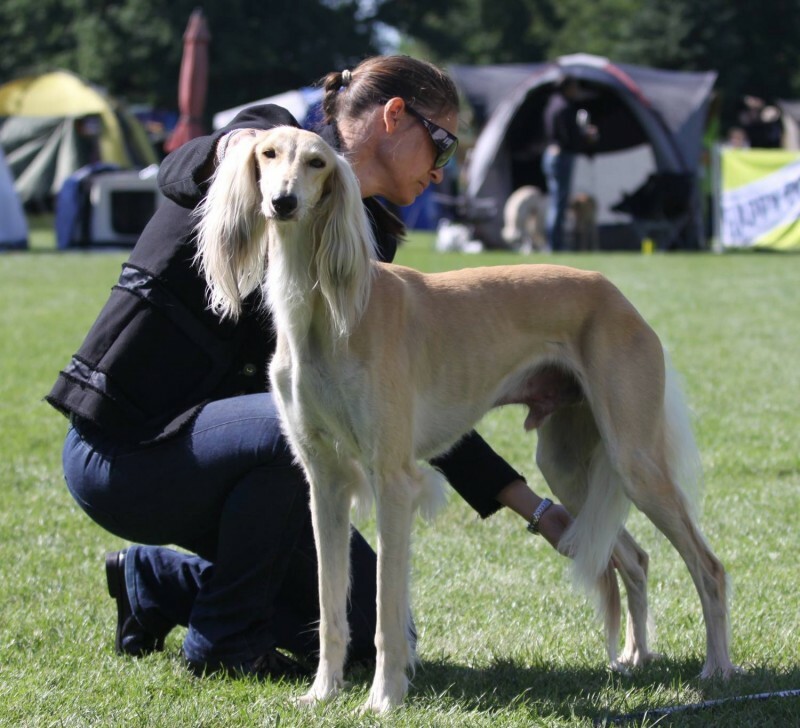 We had a wonderful weekend at the Donaueschingen SIghthoundfestival, Fields of Gold won the Championclass on saturday and was placed V3 on the next day! 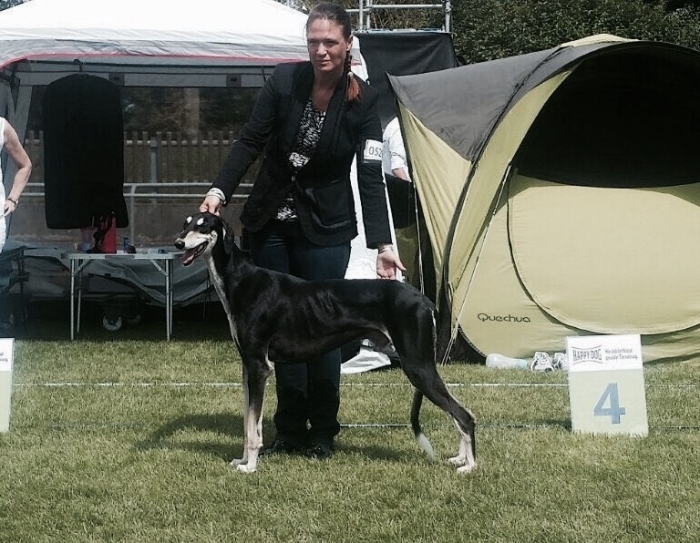 Numan was excellent both days and on Sunday he was 4th in Open class. 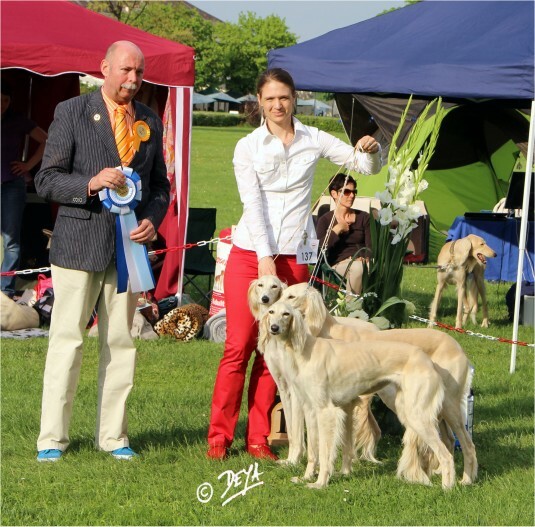 Many thanks to the judges Mr Frost/ USA and Mrs Hintzenberg-Freisleben/ D.
Fields of Gold is now German CH DWZRV and VDH Champion! 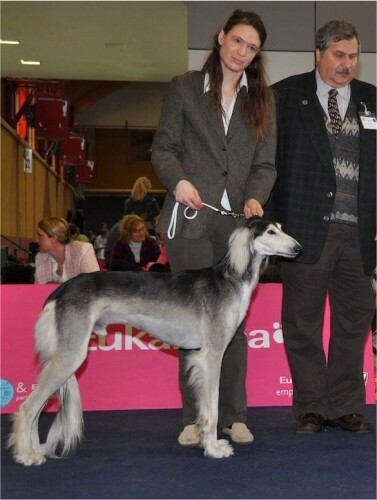 Athena is now German CH DWZRV! 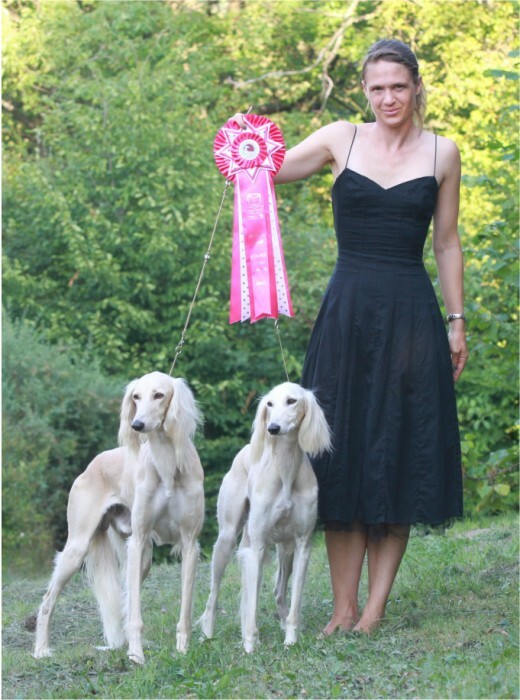 Many thanks to judge Ute Lennartz. 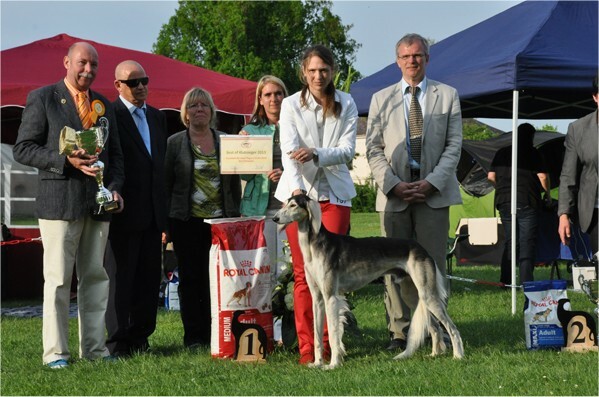 Fields of Gold was BOB under judge Maerki-Casanova at the ÖKWZR Klubwinner SHOW 2016 at Untersiebenbrunn, furthermore he went up to BIS 2. 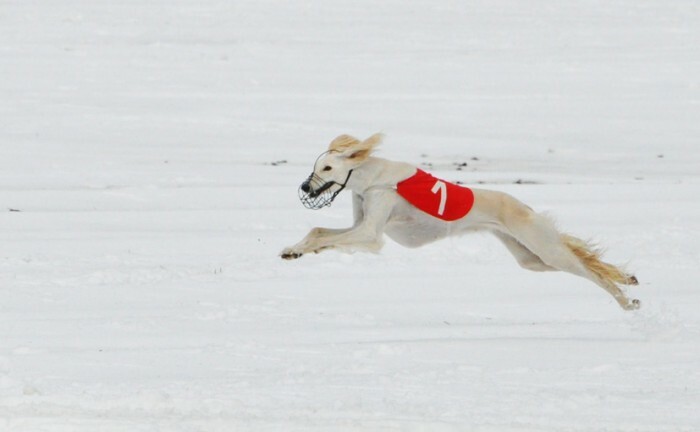 Thanks to all for an great day! 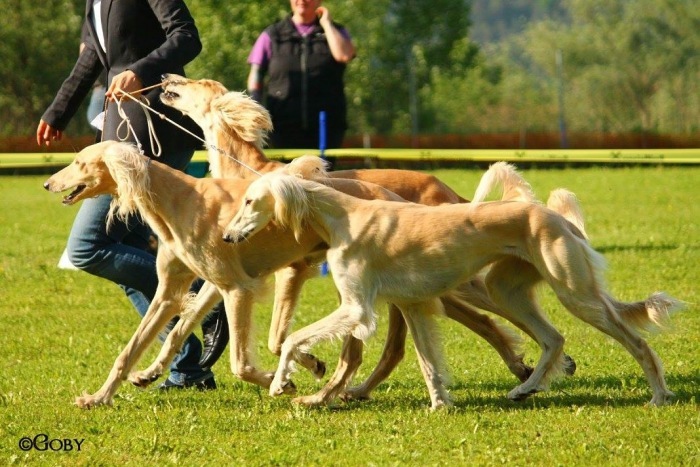 Fields of Gold Tall Afar was EXC 1, CAC and Zabarre Showhunters Zahir was 2nd at the CACIL Coursing on the next day! 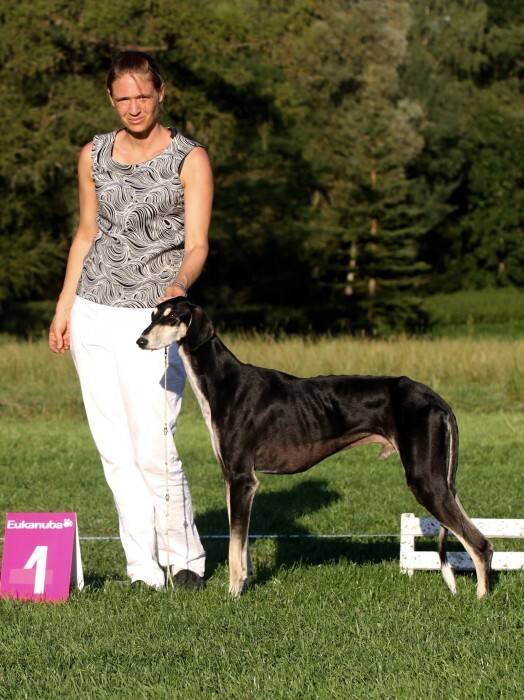 Showhunters Athena was Exc without placement, but under the last cut of 28 females in her class. 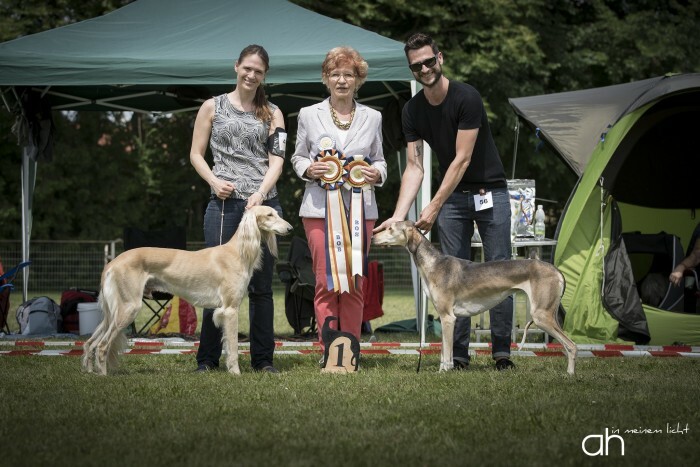 Ari was BOS and finished his German Champion DWZRV! 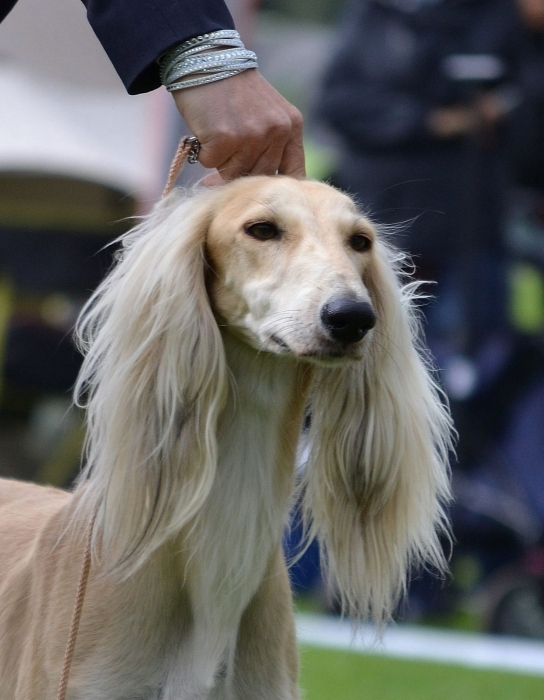 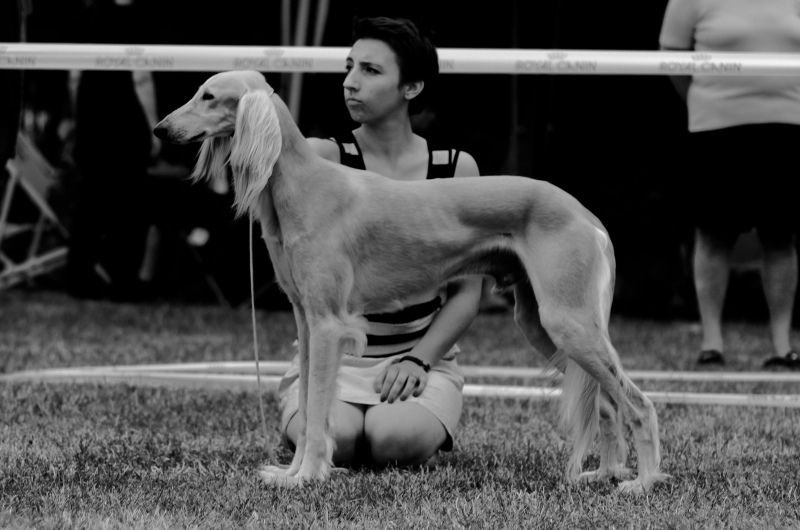 We travelled to one of the biggest sighthoundshows in Europe. 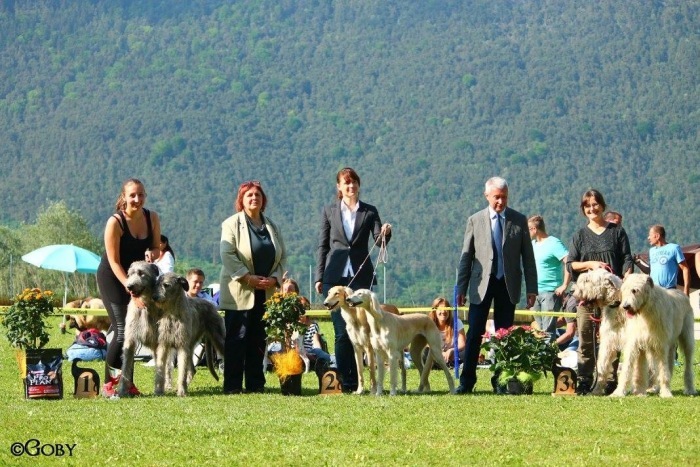 We had a lovely time with our friends and did really great in the showring. 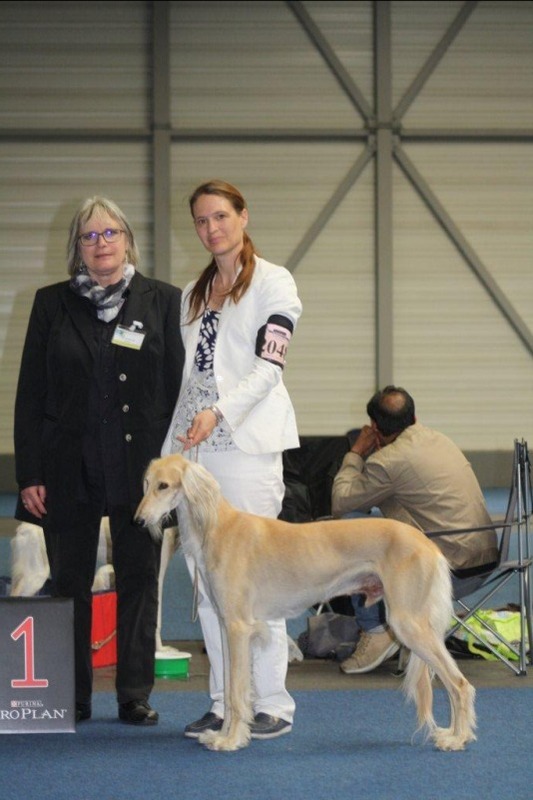 Showhunters Athena was Exc2, Res VDH on Sunday in a huge open class. 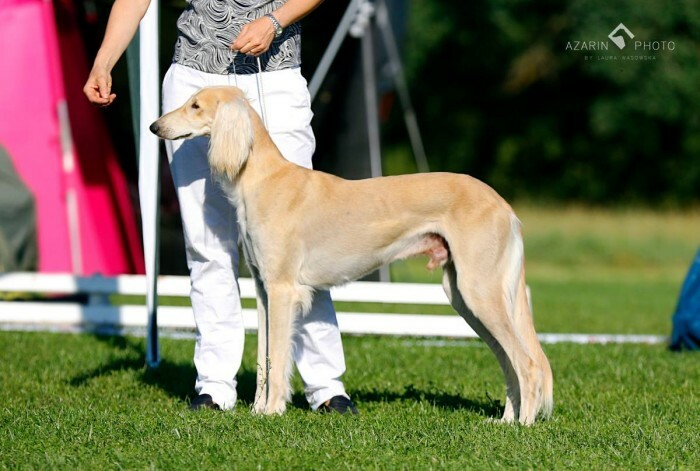 Zabarre Showhunters Zahir was shown on saturday, EXC in Championclass. 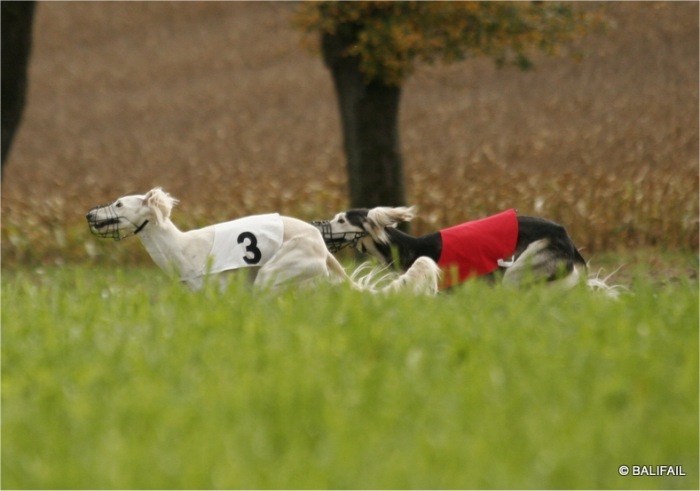 Fields of Gold was BOB at Oberwart, 11.7. 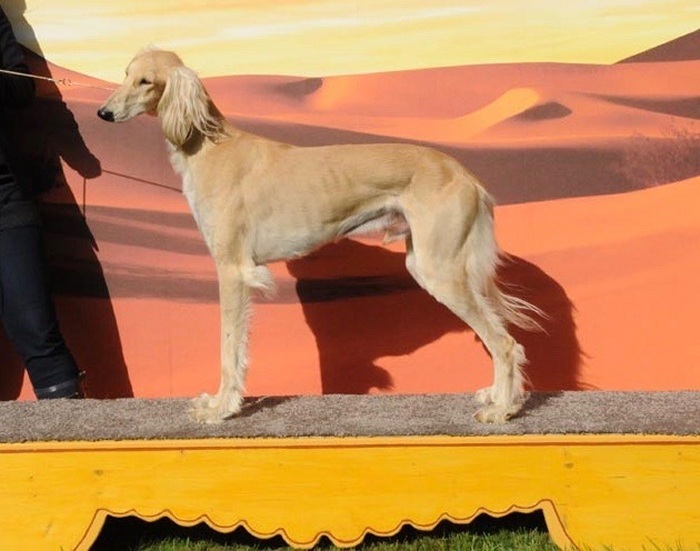 2015! 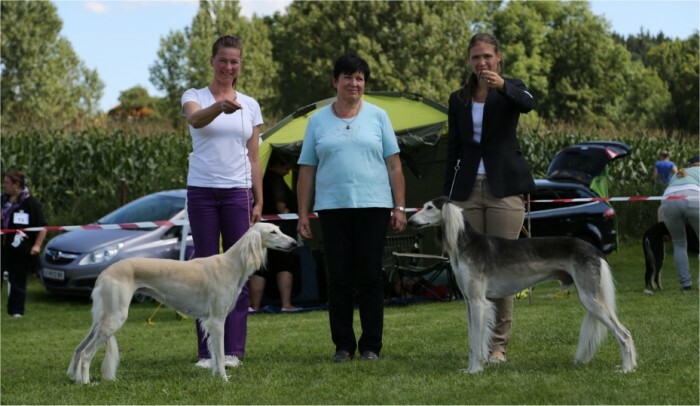 Showhunters Group won the Breeders class! 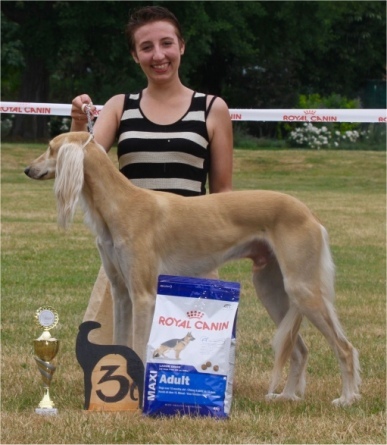 What an another nice result for this A litter! 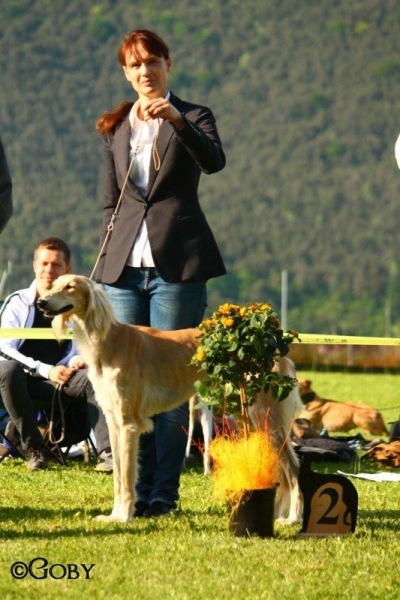 Showhunters Aristokrat is now Austrian Ch, many thanks to all judges who made this possible! 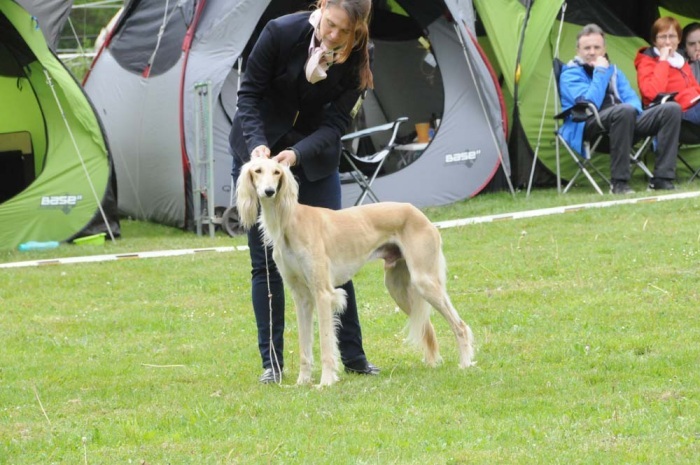 We had a fantastic day at Graz, Aristokrat was BOB and Athena was BOS, our little Ma´Navi Ziba was so BIS puppy II! 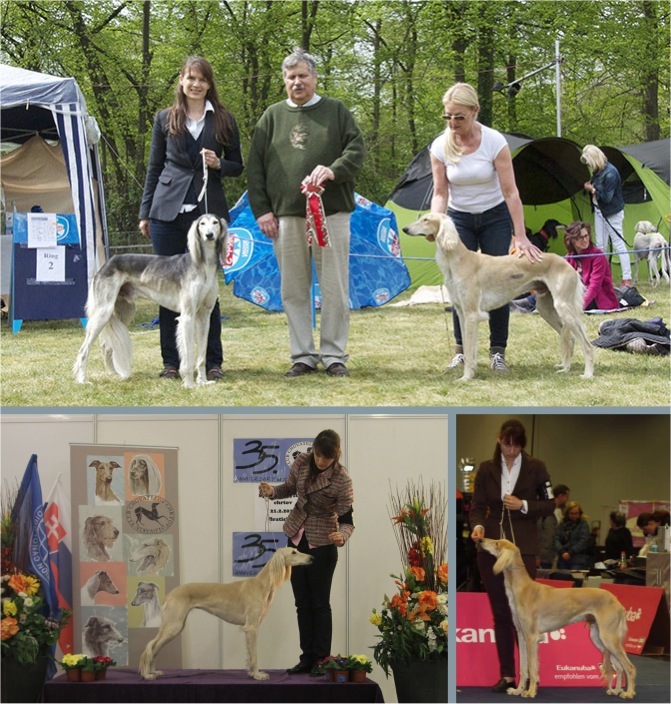 Thanks to judges Elmar Sistermann and Günther Ehrenreich! 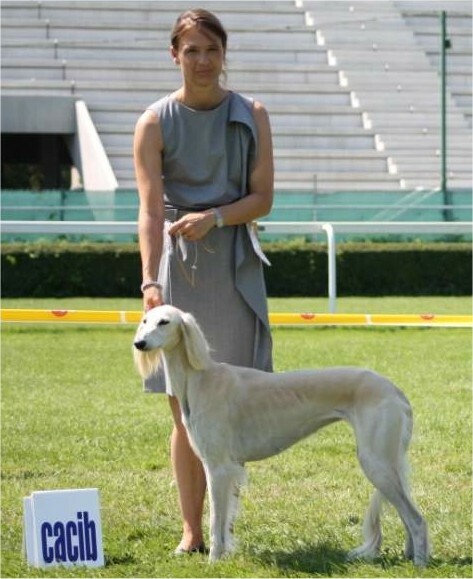 Anouk was 2nd with Rec CACIL and CCLA, Aristokrat ended up as 3rd with CCLA! 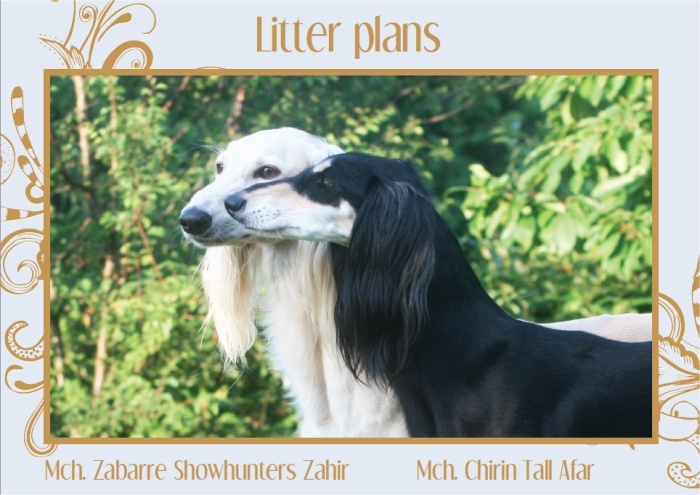 We plan to mate Zabarre Showhunters Zahir to Chirin Tall Afar in 2014, this is longwished dream from us. 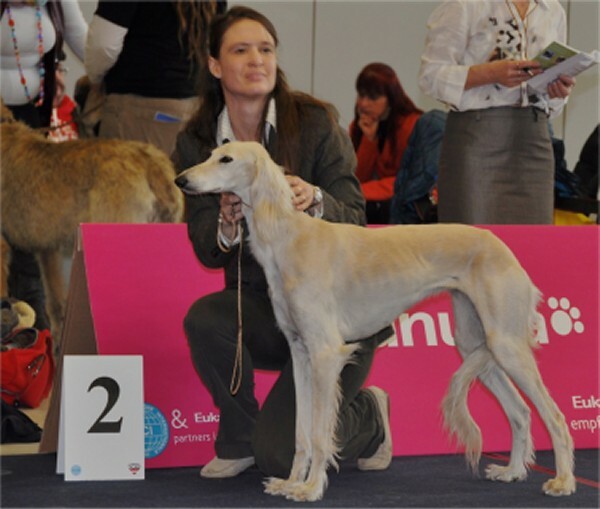 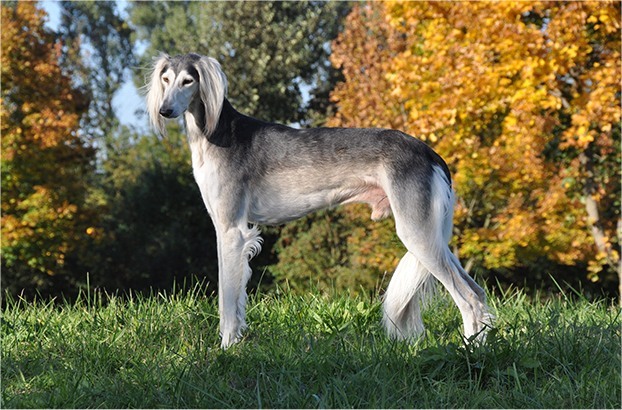 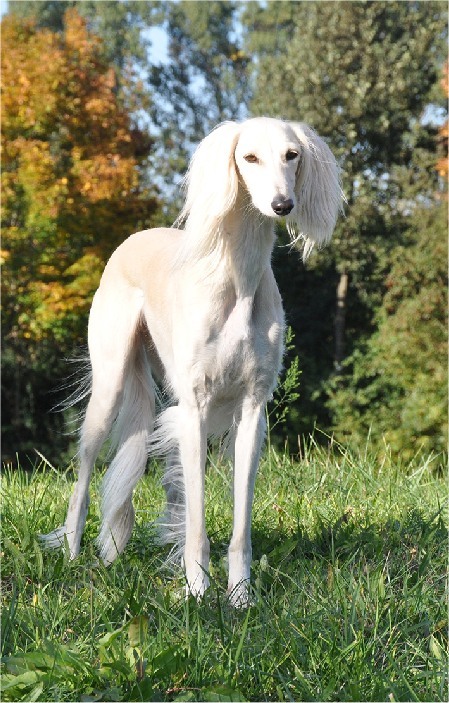 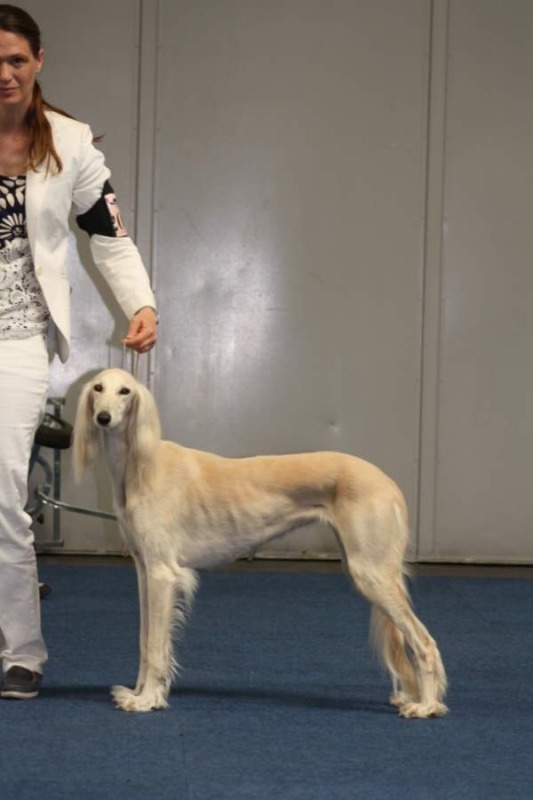 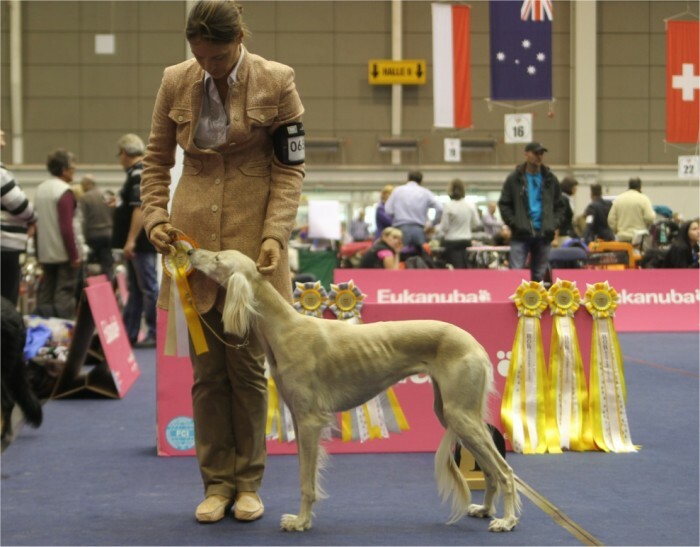 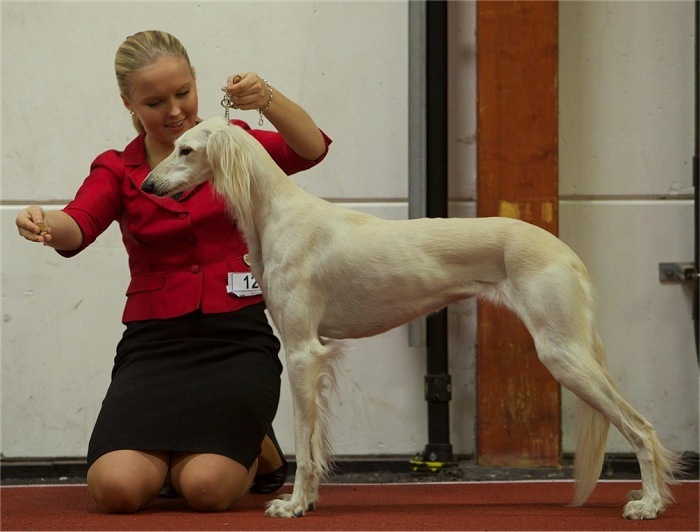 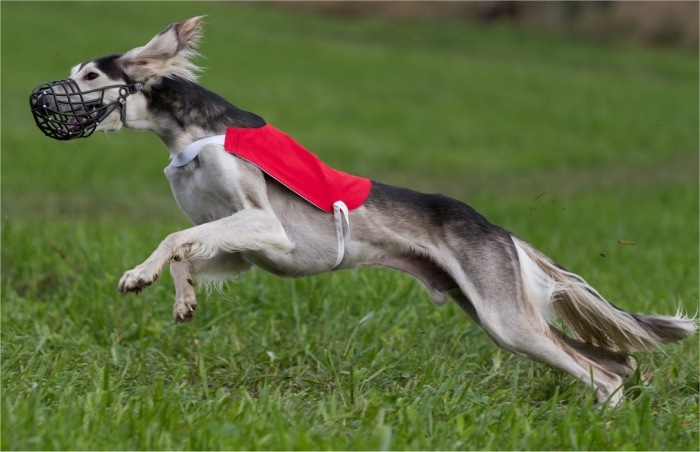 The litter will be breed by Zuzana Cibulkova „Tall Afar Salukis“ in Slovakia in cooperation with Showhunters Salukis. 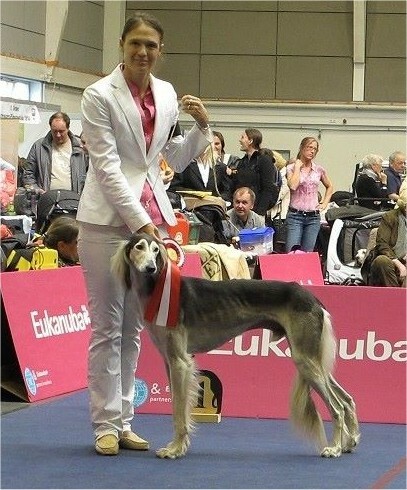 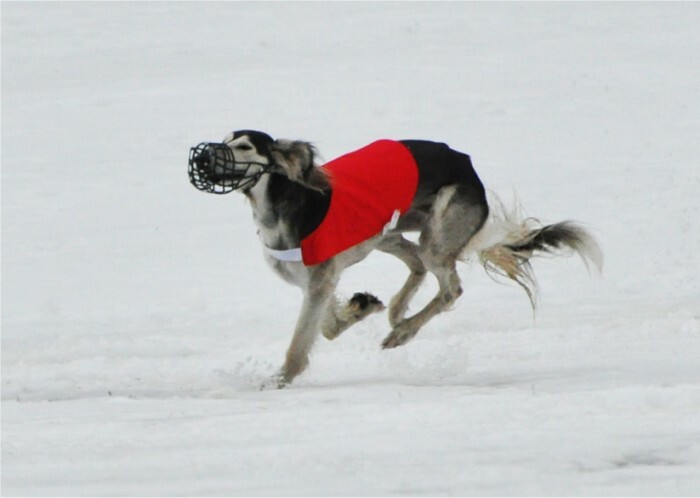 Showhunters Aristokrat has his coursing license! 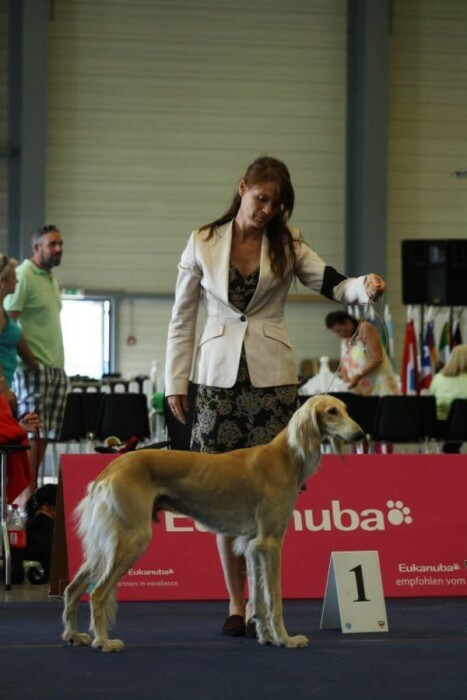 Athena was CACIB and BOS in Bratislava on 18.8. 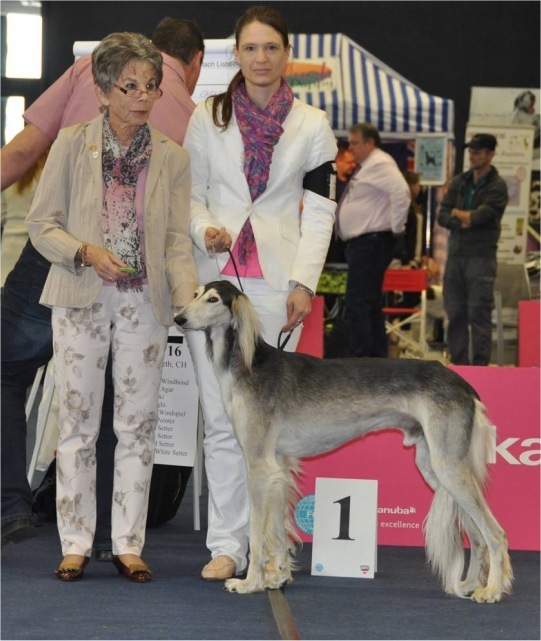 2013 thanks to the judge Mrs Kruus Jelena from Estonia. 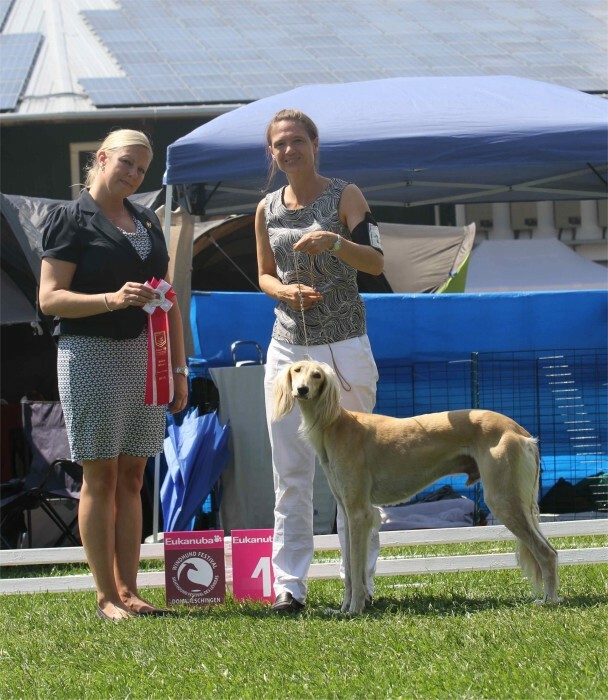 Moe & Athena won the Coupleclass on 4.8. 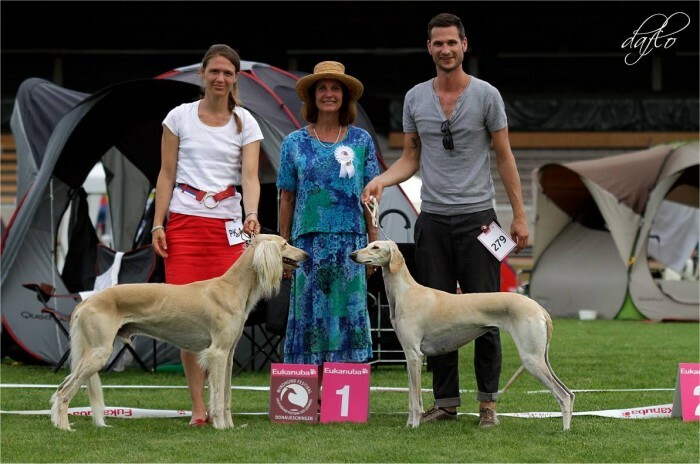 2013 at Sighthoundfestival Donaueschingen under judge Göran Bodegård! 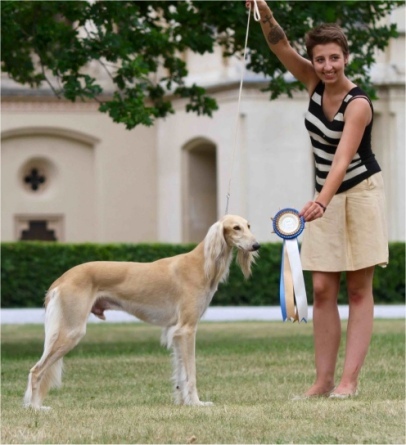 What a honour! 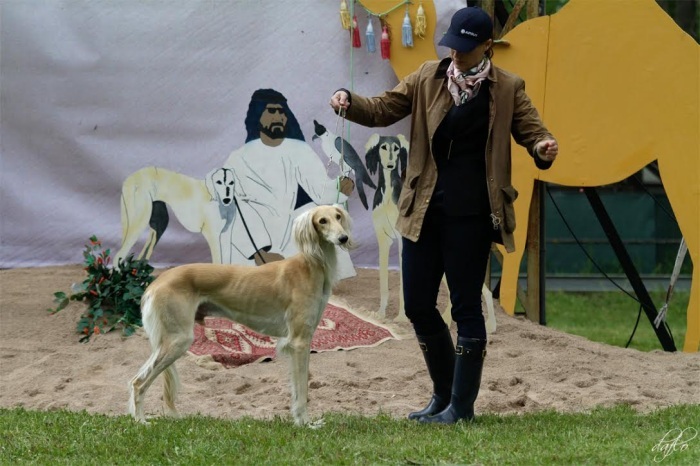 We had a wonderful day at ÖKWZR Klubsieger Schau at Schloss Grafenegg! 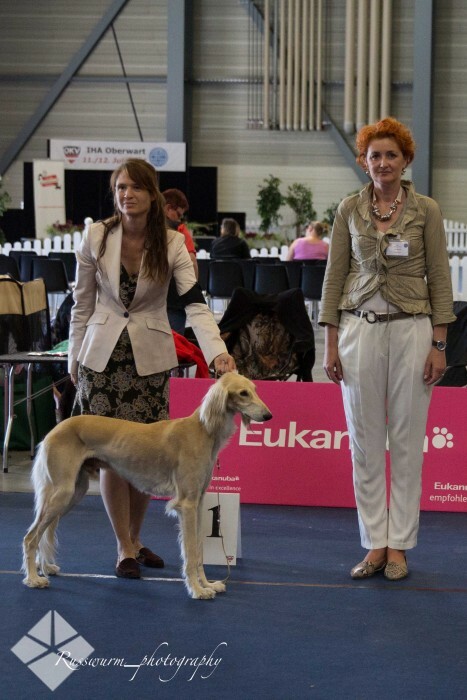 Ari was KlubBIS and won a flight for 2 persons for crufts 2014! 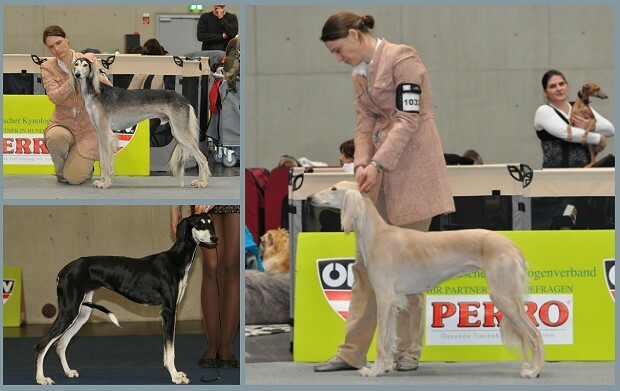 We had a fantastic day for our A litter at the IHA Wieselburg. 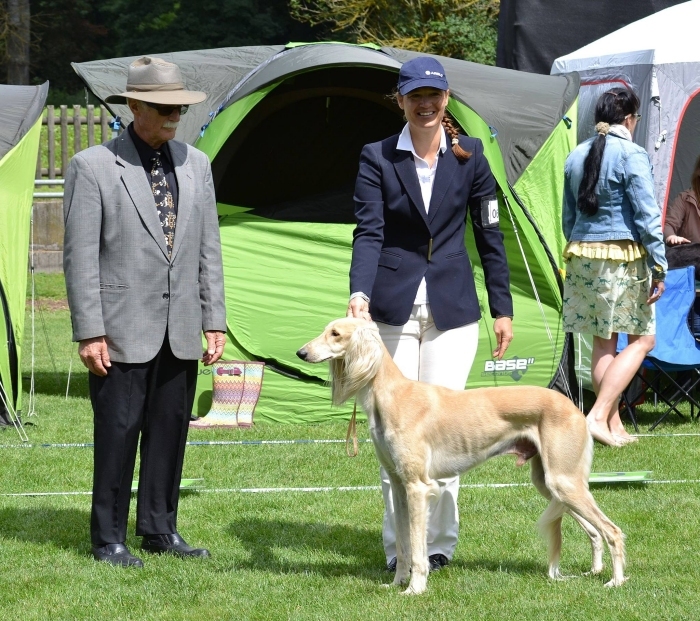 Many thanks to the judge Laslo Erdös.